Visit our Forum Site to see what events are coming up and how you can participate in the Four Stroke Association series. The Four Stroke Association races are designed around the philosophy of establishing a competitive racing venue. Multiple classes and rules have been developed to attract the widest range of racers possible. 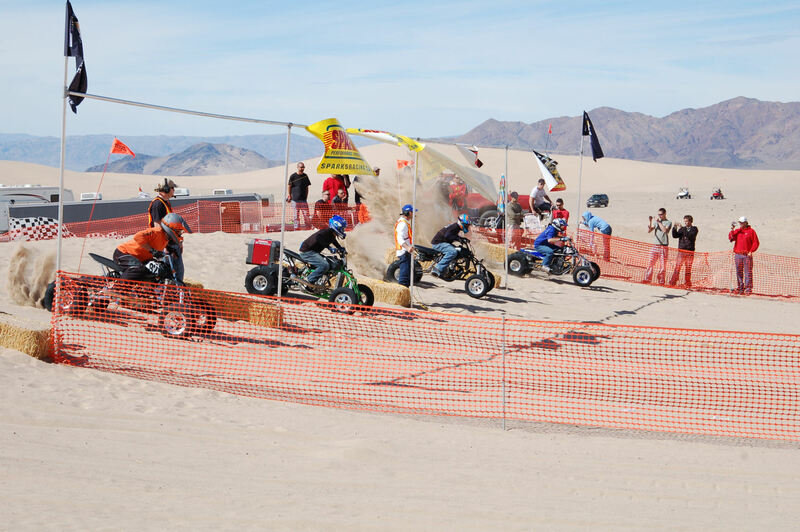 We offer a level of racing for everyone, from the serious recreational riding enthusiasts, to the specialized sponsored drag racing teams. All of our races will be held at locations that allow us to run official sanctioned events that are organized, efficient, and fun for everyone, competitors and spectators alike. 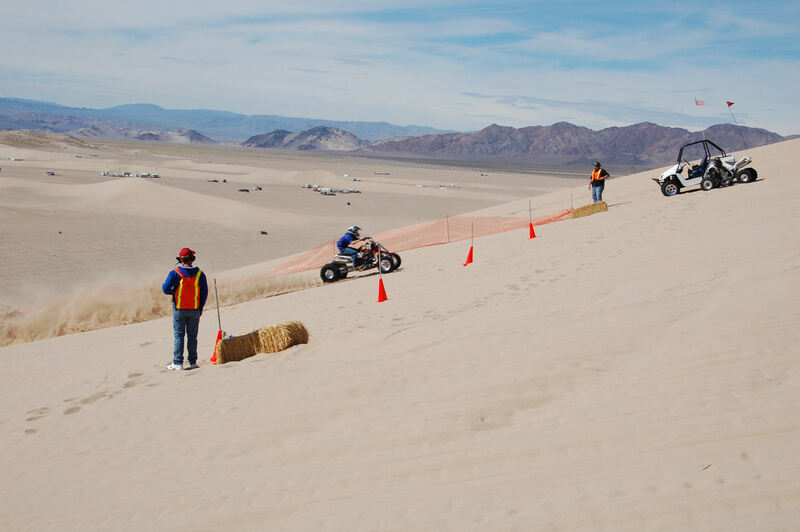 Last year's events drew approximately 100 racers and an estimated 3,000+ spectators per event. We believe that the 2009 events will surpass this turnout. The popularity of our sport has never been higher. The advancements in technology and sport models from the manufacturers are an indication that this trend will continue. The aftermarket industry has seen an incredible surge in growth the past couple of years. These events will be a great gathering point for thousands of enthusiasts.